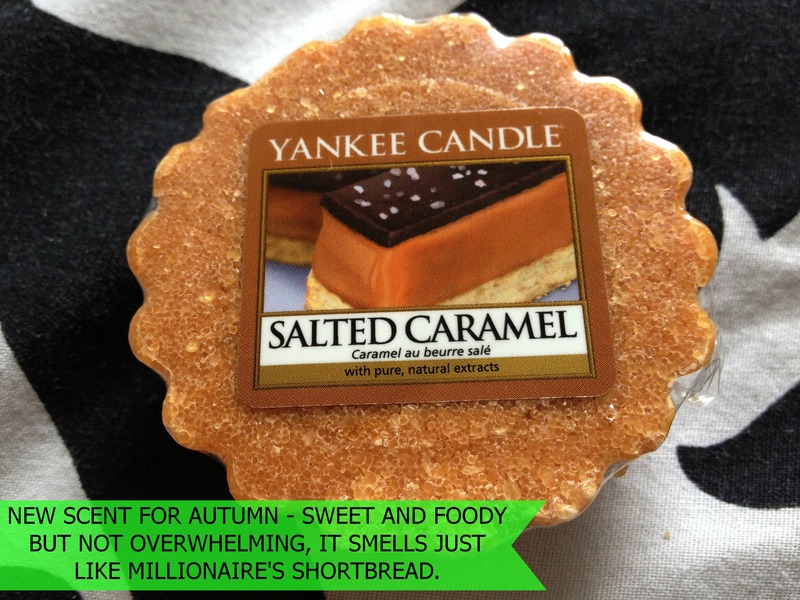 I love candles and one day I'll own one of the very popular and very expensive Diptique choices available but at the moment whilst I have to penny pinch I've fallen head over heels in love with Yankee Candle Tarts, which are not only completely affordable but come in a stunning array of different scents. 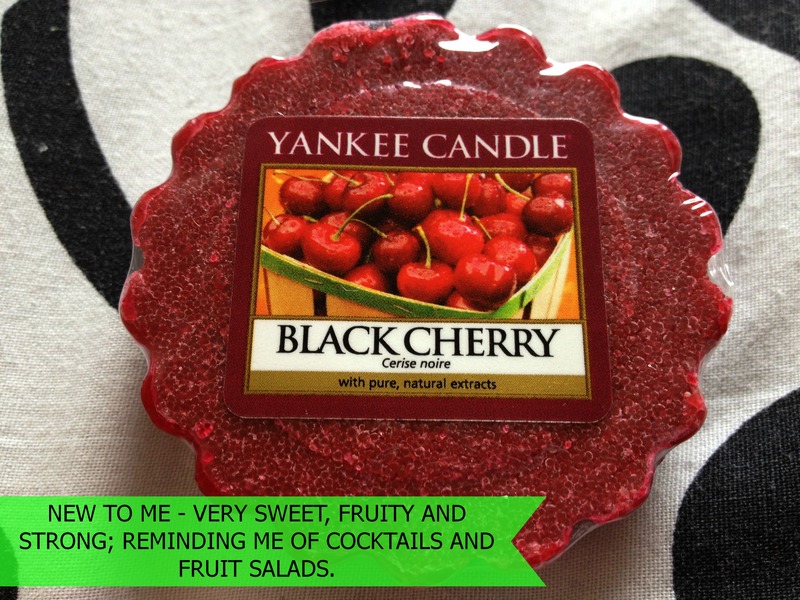 There is something for everyone when it comes to Yankee Candle - whether you prefer fruity, spicy, floral, food or everything in between. 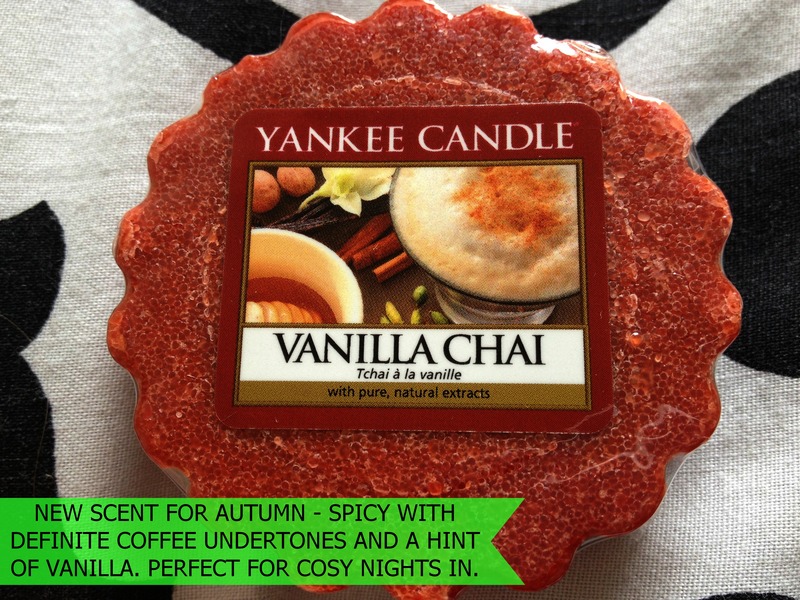 Yankee Candle also release limited edition seasonal 'collections' of scents too. I knew the autumn collection was due to be released soon and, as luck would have it, as I popped into the shop to repurchase a few of my current favourite scents, the lovely lady allowed me to sniff the order that she was literally putting on the shelf from the deliveries that morning. 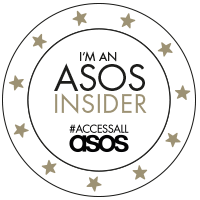 I choose two scents from the new collection for Autumn that I really loved: Salted Caramel and Vanilla Chai. Whilst I was browsing I thought I'd pick up two scents I hadn't tried yet from the permanent lines. I'm not sure why I haven't bothered to try them before but I thought I'd give them a whirl. They are Black Cherry and Paradise Spice. I picked up some of my favourites too. If I love a scent I will always return to, usually because it becomes linked with a happy memory or because I've been complimented on it. 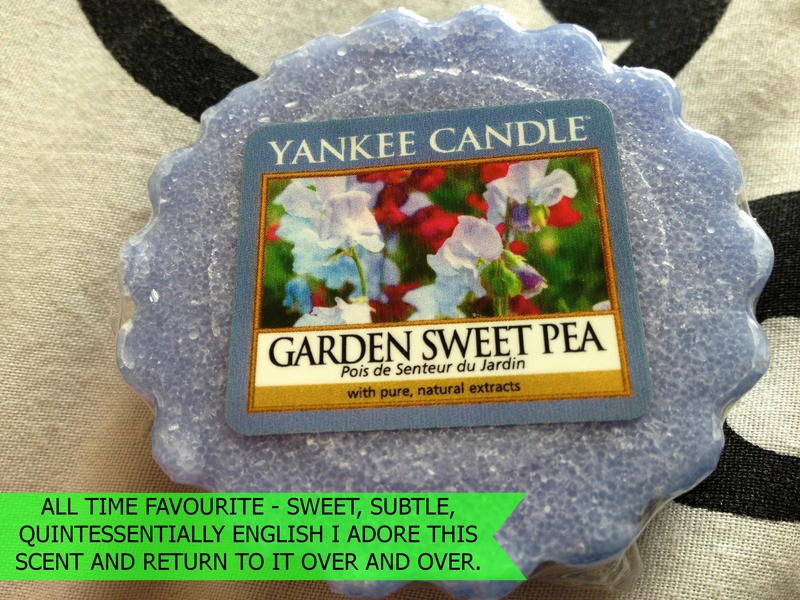 I picked up Home Sweet Home, Honey Blossom and Garden Sweet Pea. 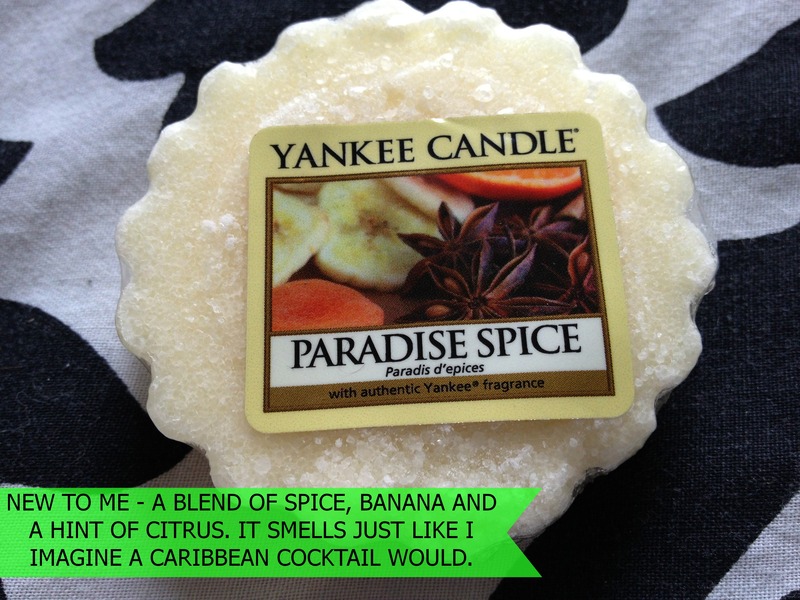 Do you like Yankee Candles? What's your favourite scent? Yankee Candle stockists are available nationwide across the UK. 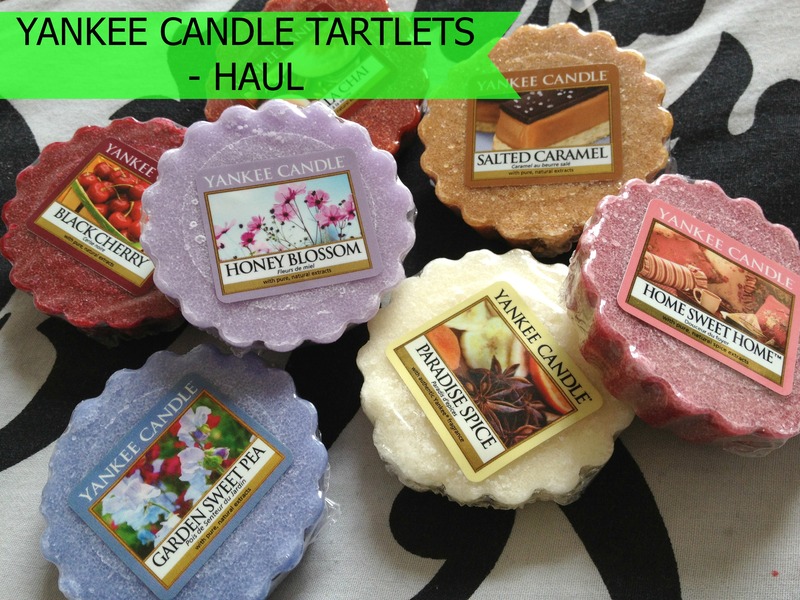 Yankee Candle Tarts RRP: £1.25 each (prices may vary due to offers). 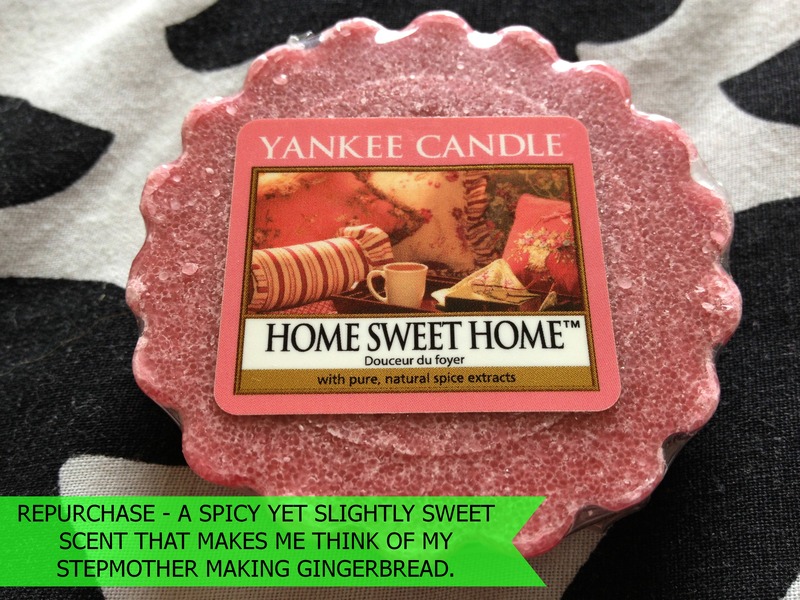 For more information on Yankee Candle visit the Yankee Candle Website. 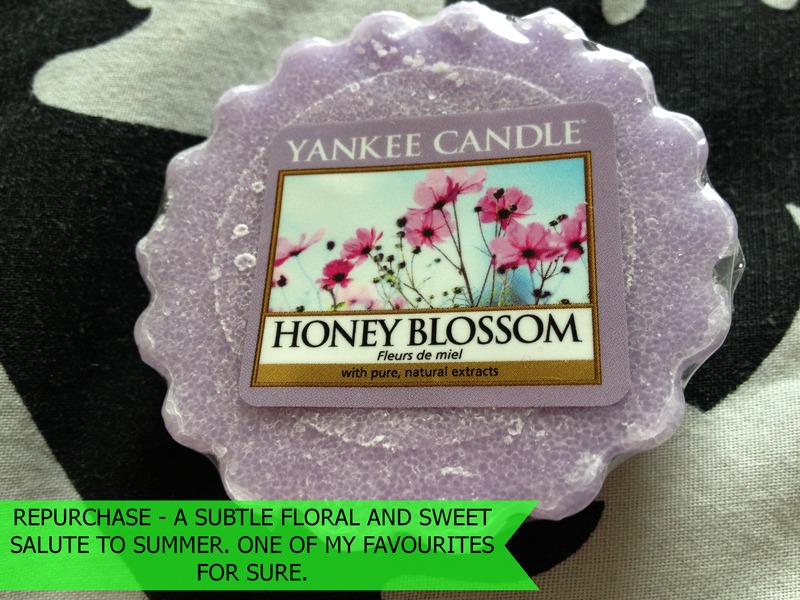 I really love Yankee candle ! But I don't like to burn candles during the summer, because it's too hot.